16 BSCPG Minimum 30% in Aggregate. Notice related to Registration Certificate of 1st Year students. All B.A. / B.Sc / B.Com ( Honours & General ) 1st Year Students are asked to COLLECT their Registration Certificate on The following dates. Time : 8 A.M To 10:30 AM at 1st Floor office. With the advancements in science and technology the world is experiencing rapid shifts of values. 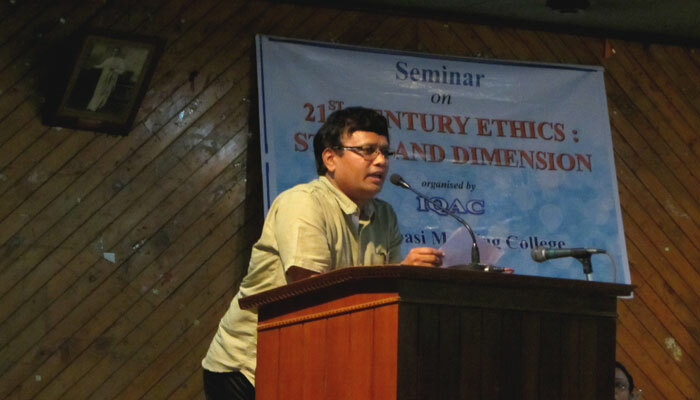 On 6th August, 2014 a seminar was organised by Internal Quality Assurance Cell (IQAC) of the college on 21st Century Ethics: Status and Dimensions. 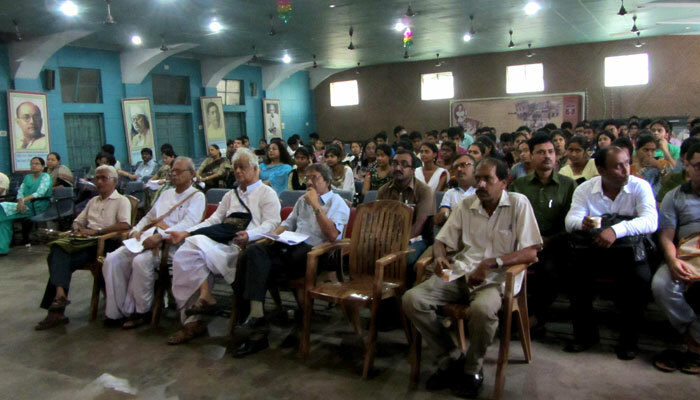 The objective of the seminar was to develop sense of desired values and awaken the sense of responsibility. In the brief inauguration ceremony the importance of values and ethics in education was discussed by the Coordinator of IQAC of the college. The Principal elaborated the crises and conflicts of the 21st century with a view to search for the answers to the pertinent questions arising from some critical global challenges. Smt. 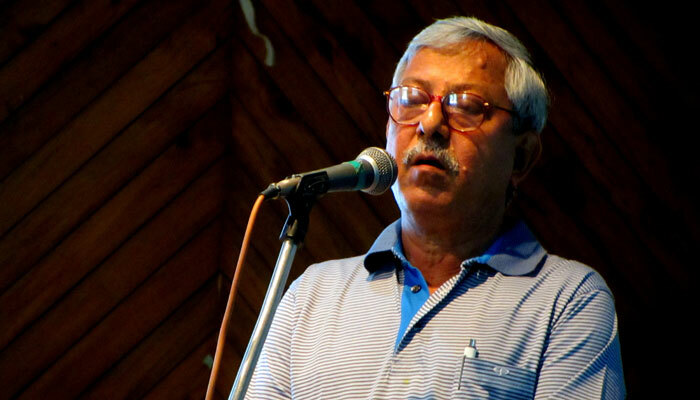 Malabika Bhowmick, Assistant Professor of the Department of Bengali of BangabasiMorningCollege presented a talk on ethical emotions as depicted in select literatures. 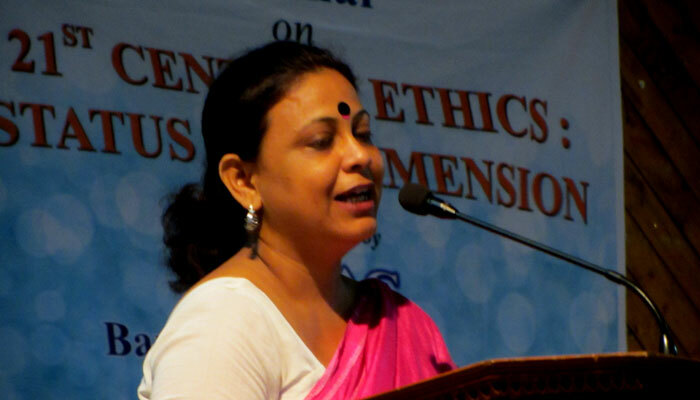 The title of her talk was Naitikatar pratyasha, pratyashar naitikata: sahityer nirbachita paath. 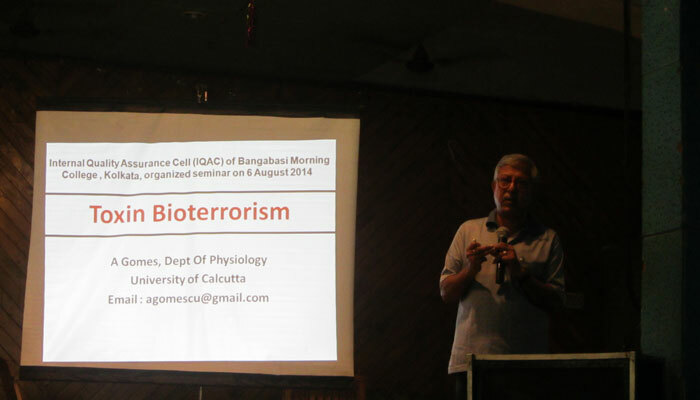 Professor Antony Gomes of the Department of Physiology, Calcutta University delivered a scintillating lecture on Toxin Bioterrorism. In his lecture he discussed some of the biological warfare agents (Saxitoxin, botulinum, tetradotoxin, ricin, etc) their origin, actions, antagonism etc. 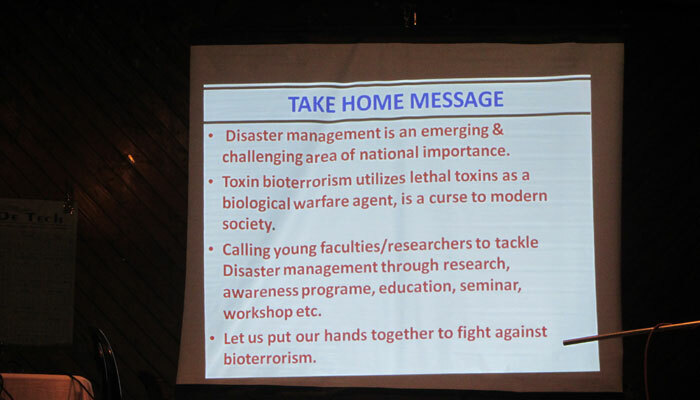 The lecture also focused on the basic tactics to combat bioterrorism. He expressed that there is an urgent need of implementation of awareness strategies against bioterrorism through education at the school college and university level. 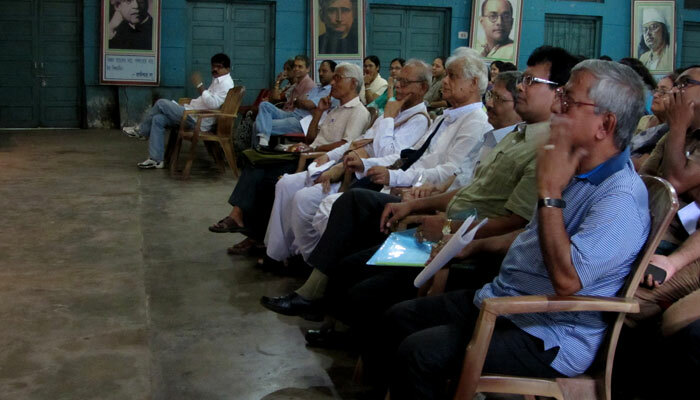 The talk was very well received by the audience. A book of abstract was published on the occasion.